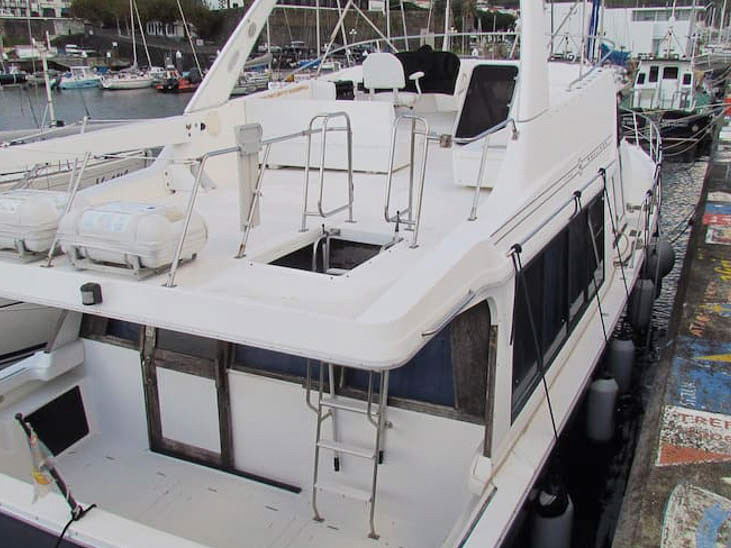 From June 2018 there is the possibility to dive at the top dive sites of the Azores with a liveaboard. 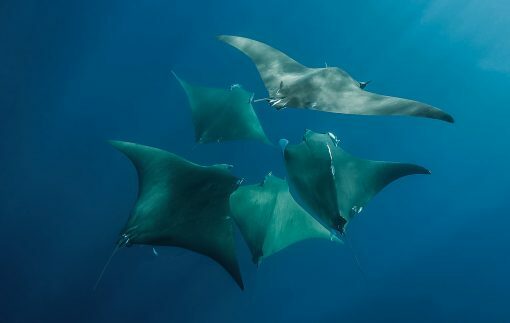 The exclusive group of six divers will be taken to the Mobula spots at Princess Alice Bank as well as to the shark spots of Banco Azores, Condor and Pedra de Sousa. Addionally, you have the great opportunity to do a blackwater dive in the open ocean. The season at the Azores is short. 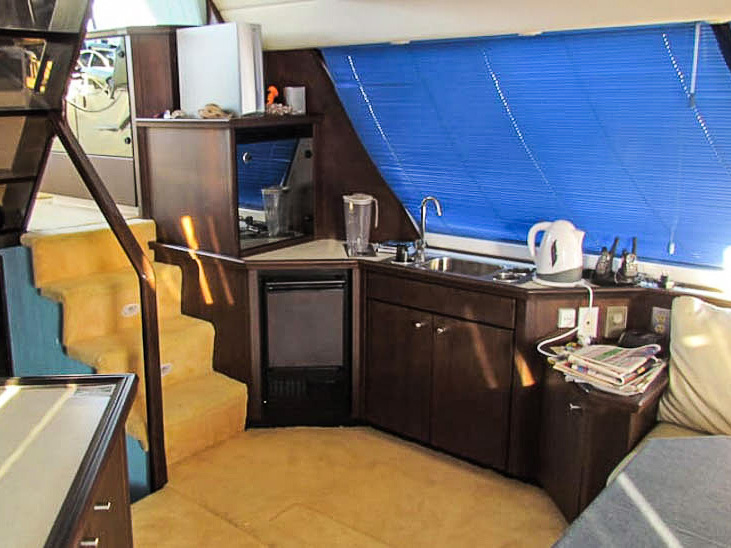 Therefore, a classic liveaboard similar to those at Galapagos Islands or in Egypt cannot be expected. 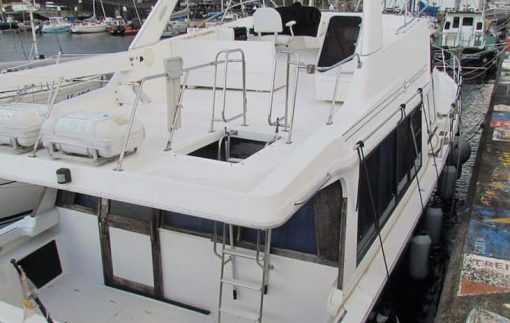 Our Azores-Liveaboard offers an affordable compromise that gives divers a great opportunity to dive in secluded places extensively and securely. 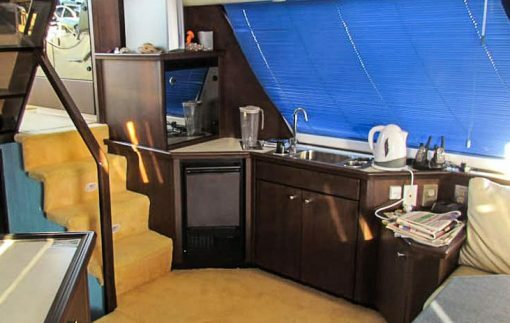 The bayliner Dreams of the Sea is 14.5 meters long and thus offers enough space for six divers in four cabins with three bathrooms. 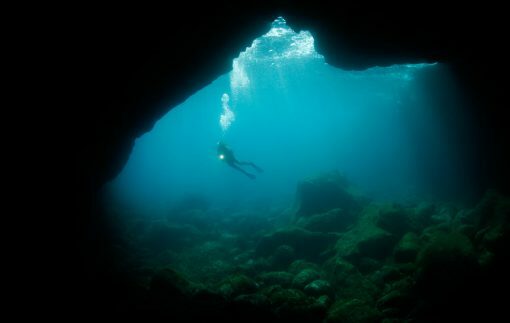 Dive spots which are located more distant can be easily reached by night. During the cruise we offer a rich breakfast to start with good energy into our diving days. At lunch we we offer you snacks and for the whole day you can choose between a variety of fruits, cookies and coffee or tea. 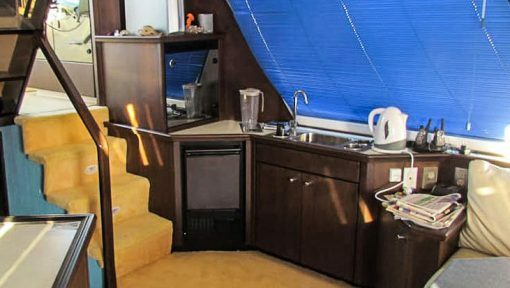 The Dinner during the 2 days on the sea will be freshly served. 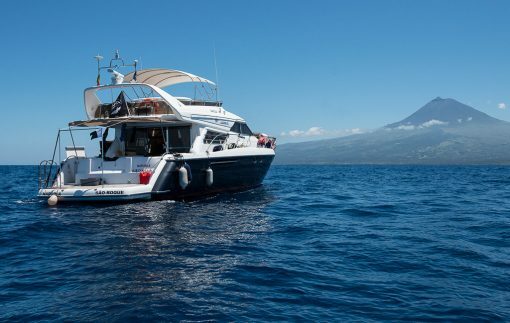 There are scheduled three overnight stays on board of the Dreams of the Sea as well as four overnight stays in a guesthouse at Madalena on the island of Pico. 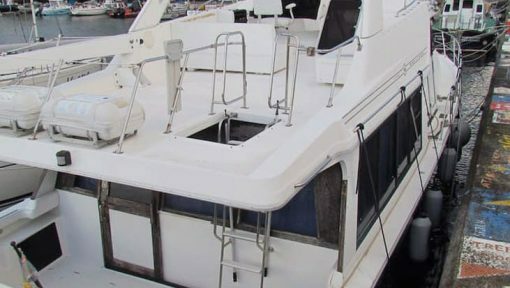 The three nights at the boat are handled flexibly and depend on the weather. For this reason, it will be decided on spot in accordance with the weather situation, at which nights Princess Alice and the shark spots will be approached. 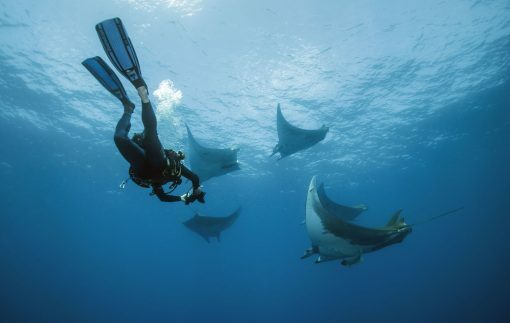 Therefore, the program is designed for one week, because this is the only way to guarantee the dives. You will keep your room in the guesthouse during the whole stay, so luggage which you do not need can be left in your accommodation. Most of the dives are advanced dives. Therefore, all participants should have an AOWD certification, or more than 50 logged dives as well as a nightdive special. Nitrox can be booked against production of a nitrox brevet and for a supplement of 150 €. Diving at Princess Alice Bank may mean diving in extreme currents. 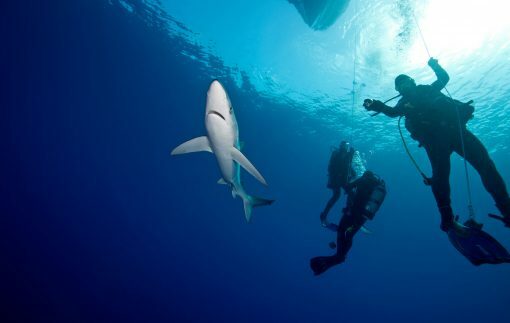 Therefore, the crew decides on spot from dive to dive, whether divers should remain at the current line or can dive freely. 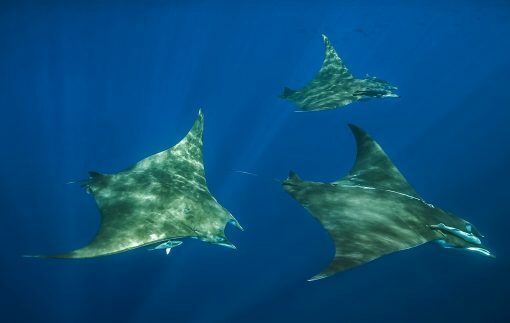 The decisions are made very carefully and must be followed by every participant because it is almost not possible to find drifted divers again. We are, however, equipped with the emergency and rescue system Nautillus Lifeline, which each diver can use for free. All departures are from Pico. 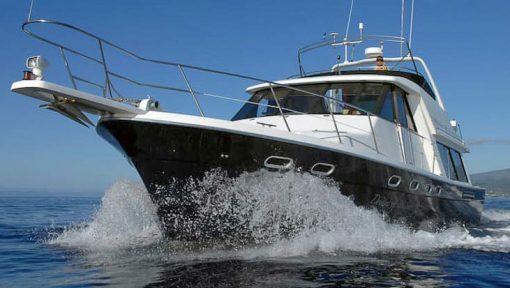 The Dreams of the Sea is also available for charter groups. 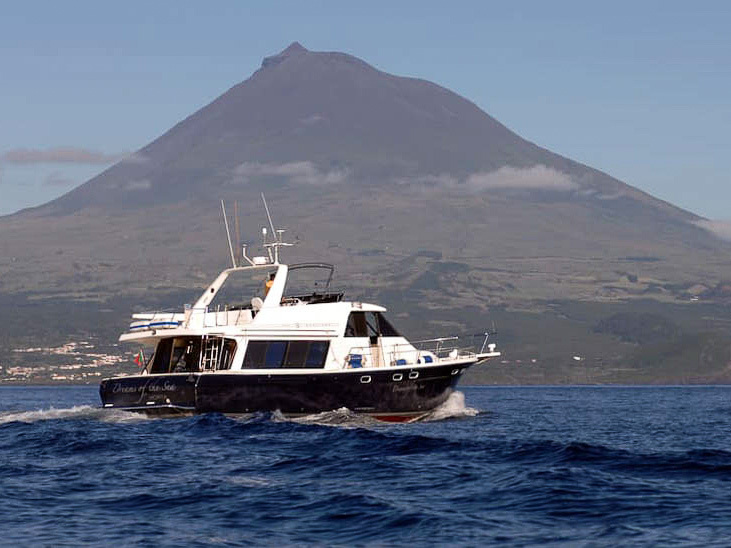 Based a one-week/7-day schedule, you can dive in the Azores’ Central Archipelago and navigate in the zones C and Z for whale watching and snorkeling with dolphins. Zone C covers the sea area up to ten nautical miles around Terceira and Graciosa. Zone Z covers the entire sea area outside the ten-mile zone of the islands. 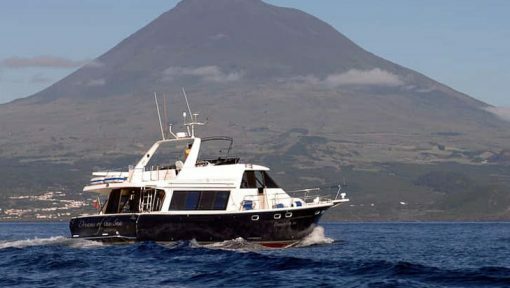 Excluded from whale watching is zone A, which covers the area of up to ten nautical miles around the islands of Pico, Faial and São Jorge. 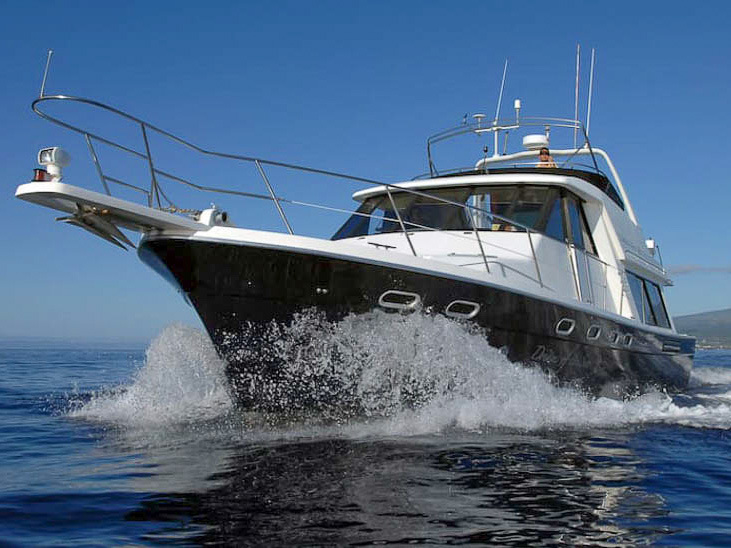 There, the certified boats of Scuba Azores / Pico Sport can be used alternatively. 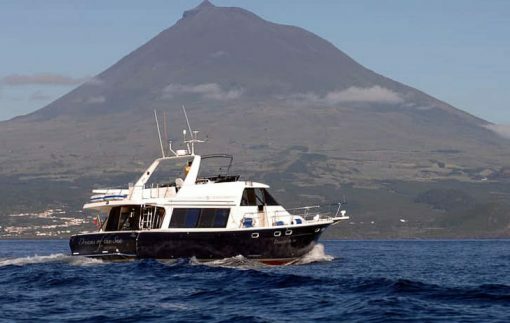 You can dive at any of the spots in the Central Archipelago, Terceira, Graciosa, Pico, São Jorge and Faial, Princess Alice Bank, Banco D. João de Castro, Serreta Point Terceira, Pedro de Sousa near Pico and Banco Condor as well as at the Azores Bank. 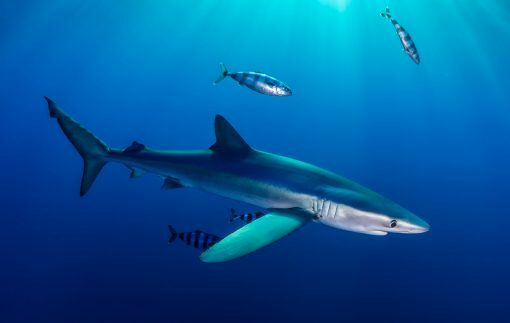 You can also dive at the northern bays of São Jorge, which are good for nurse sharks hammerhead sharks. The tour is completely open and will be planned – if possible – according to the guests‘ wishes. Weather and fuel stock should be included in the planning and form the basis of the programme. Angra do Heroísmo at Terceira can be booked as port of embarkation/disembarkation against surcharge. Please contact us for further details. 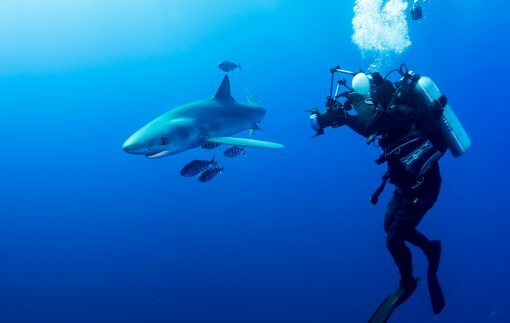 Chum stock from the fifth shark dive is bought and billed on demand.